There’s no denying that the world we live in is evolving at a rapid pace, with exciting technological advancements happening almost every day. If we look back over 200 years to the Industrial Revolution, the UK’s towns and cities would be barely recognisable. When comparing past and present images of these urban hubs, it’s clear just how much they’ve been modernised over time. While much of the country’s industrial heritage has been lost, there are still some well-preserved relics that provide a fascinating insight into how society used to look. Here’s a closer look at how industrial Britain has integrated with modern life. During the 18th and 19th centuries, the Industrial Revolution marked a pivotal turning point in the UK’s history. This period saw a shift from hand-production methods to advanced machinery, metalworking and steam-powered factories. Textile production was prolific during this time and was the first industry to use these new and innovative technologies. Britain became the world’s first industrialised nation, and was a major commercial hub by the mid-1800s. The rise in the factory system, business and trade had a significant impact on everyday life and drastically improved the standard of living. Major roads, bridges, railways, canals and buildings were constructed during this time, some of which still exist today. What remains of industrial Britain? When visiting the UK’s most well-loved cities and towns, with their modern infrastructure and efficient transport systems, it can be difficult to imagine what they once were. Although many structures and relics were destroyed during the World Wars and replaced in the late-20th century, some heritage still remains and serves as a reminder of the country’s past. Perhaps the most famous examples of industrial buildings that have translated into modern life can be found on the River Thames in London. Battersea Power Station, once a coal-fired station, is now a luxury residential, commercial and leisure complex, while Bankside Power Station now houses the Tate Modern. Outside of London, there are a number of historic buildings that have successfully merged with modernism. 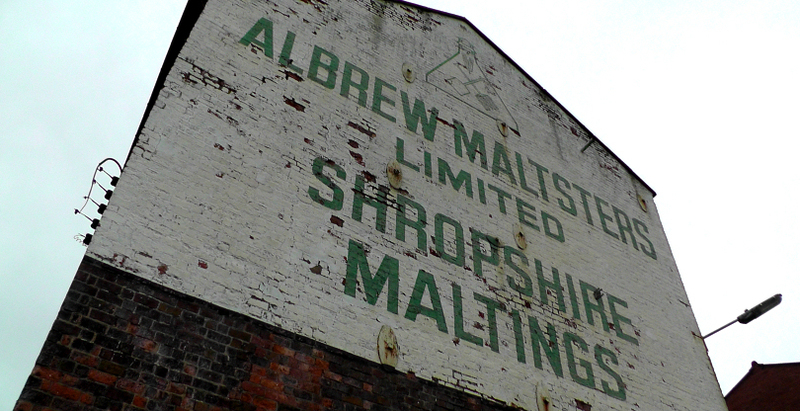 For example, the 18th century Shrewsbury Flaxmill Maltings – the world’s first iron-framed building – is currently undergoing a surge of new life through restoration, and already has a visitor centre where the public can learn about the site’s history. In the north of England, the Baltic Centre for Contemporary Art in Gateshead is a repurposed flour mill which has been taken into a new realm while protecting the building’s legacy. Although today’s transport systems have improved dramatically in the past century, there are still many 18th- and 19th-century bridges, roads and railways intact. One of the most notable examples is the Clifton Suspension Bridge, which opened in 1864 and remains one of Bristol’s most iconic landmarks. These are just some of the ways in which industrial Britain has been updated to fit in with the modern world while preserving its historical integrity, with many more examples around the country.